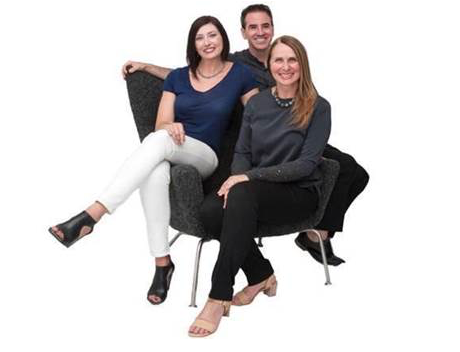 Kasian has announced that interior design studio MartensGroup, led by Principal Sharon Martens and Senior Associates Kim Green and Douglas Niwa, is joining its firm. MartensGroup’s diverse base of clients in the energy, financial, legal, corporate and government sectors will be well served by Kasian’s strength and depth in corporate, retail, hospitality, multifamily, healthcare and institutional design. MartensGroup’s design expertise and extensive background in project implementation will be an asset to current and future Kasian clients. “We’re confident that our clients will benefit from the expanded complement of services offered by the merging of MartensGroup with Kasian,” says Sharon Martens. “Joining forces will benefit our clients on several fronts, including an enhanced service offering and a national presence, in addition to more robust business and design systems,” adds Kim Green.